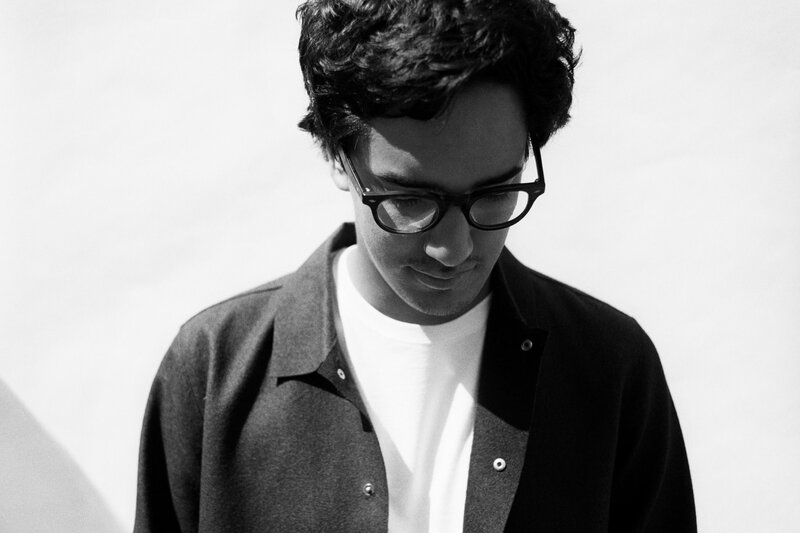 Entering the Singer-Songwriter lane is Luke Sital-Singh, a 25-year-old musician from London. With influences like Bon Iver, Damien Rice and Ben Howard, you could tell early on that he’s a perfect shoo in to this blog – as well as in the playlists of people who dig the genre. With three EPs under his belt, Tornados is his latest: an uplifting 16-minute trip starting with “Nothing Stays the Same”. Anthem-like with a chantable “Oh-Oh-Oh-Oh” bit, it’s perfect for the crowd to sing along to, but it’s not something that you mindlessly do – one of the song’s poignant lines include, “Everyone is yearning for reason/ For cause/ Somewhere deep inside/ We’re holding on for dear life“. It’s followed by the melancholic “Nearly Morning”, a slow track fitting for sad, somber days – or at least on films where it depicts just that (a montage, more likely). Next is “How to Lose Your Life”, another track with thought-provoking lines such as “I would lose my life to the love I find” – then closing it off with “Tornado Town”, a quiet and mellow track that would require a more focused listener, otherwise, it could easily fade in the background. Promising – and definitely worth keeping an eye on, Luke is seemingly brewing all the right ingredients to make good, heartfelt music: thought provoking lyrics, lovely melodies, and remarkable vocals. He is set to tour with Eliza and the Bear, Farewell J.R and Annie Eve this year for Communion New Faces Tour. With a nod from BBC’s Sound of 2014 (which Sam Smith won though), he certainly has gained a fan who’s willing to watch out for what’s to come for the rest of the year.